Tile distributor, Ceramique Internationale, has expanded its experienced team with the appointment of a new Specification Sales Executive for the Northern region. 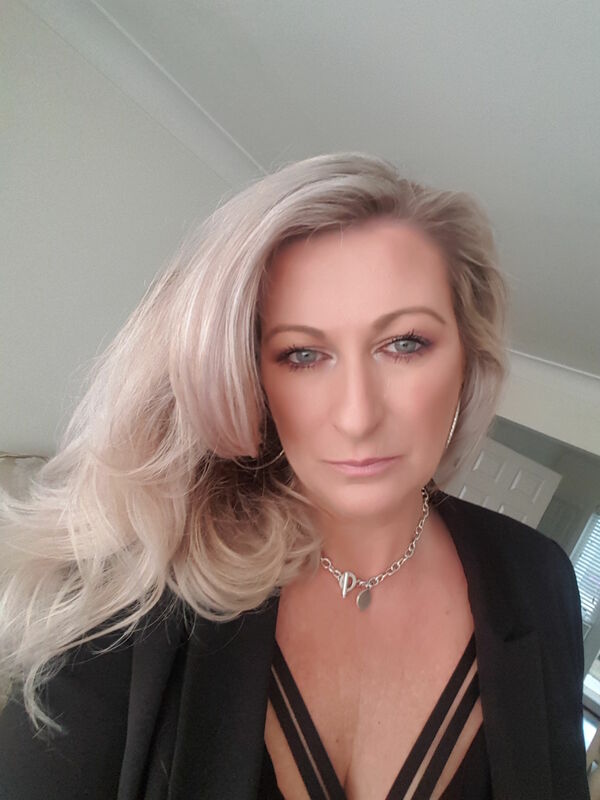 An experienced professional with over 20 years of experience in sales, Michelle has established a successful history of new business wins and consistently maintains fantastic customer retention levels. Although new to the tile industry, Michelle has spent time at leading European tile shows Cevisama in Valencia and Cersaie in Bologna, where she has established strong connections with leading figures in the industry. Ceramique Internationale employs 18 people, six of whom have been with the company for more than 20 years. The Leeds warehouse holds 100,000 square metres of tiles in stock at any one time, comprising hundreds of styles of floor and wall tiles, mosaics and associated products.